The Real Housewives of Atlanta star Porsha Williams celebrates the birth of a healthy baby girl with fiance Dennis McKinley. Their daughter arrived at 1:36pm, on March 22nd. It was only a week ago where Williams took to Instagram to show her progress in the 9 month journey alongside with her mother. She posted a video of her faulting, her baby bump waiting to the beautiful moment. Earlier this month, Williams and Mckinley celebrated with a winter wonderland themed baby shower. Friends, family, and Real Housewives co-stars Kenya Moore and Cynthia Bailey attended the party as well. 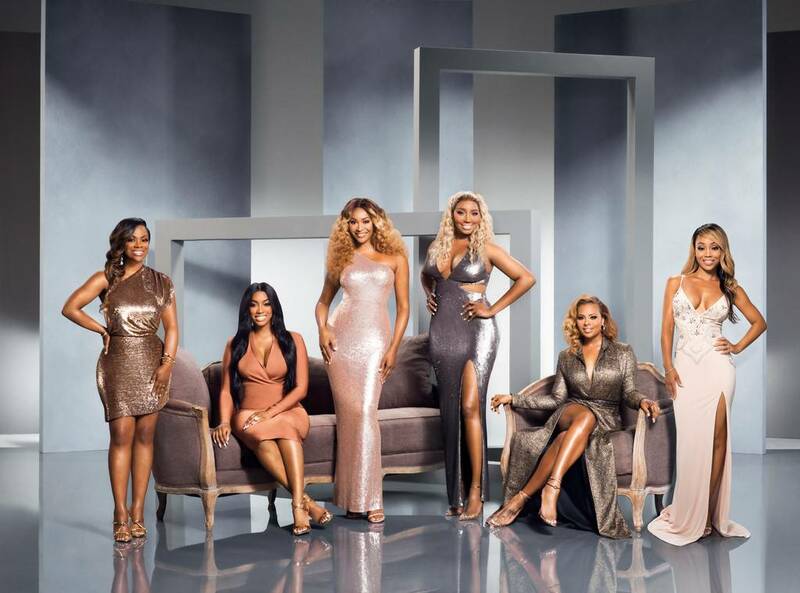 Speaking of Kenya Moore, she will be returning for the finale of Real Housewives. She took to social media to announce her return by quoting “#shooketh #rhoafinale” and a picture of her posing with her baby bump. Fans cannot wait for her return. Congratulations to Porsha Williams and Dennis McKinley on their new baby girl!